John Creedon, winner of the reality TV hit, ‘Fáilte Towers’ is no overnight success. John has already established a successful dual career in both television and radio. One of twelve children, he is a native of Cork city and joined RTE Radio 1 in 1987 following a nationwide talent search. He currently produces and presents “The John Creedon Show” on weekdays on RTE Radio 1 and is also filming a new TV series for RTE 1. The popular Corkman has been an adjudicator at The Hot Press Rock Awards, The Dublin Theatre Festival, and last year picked up a ‘Fairplay for Airplay Award’ for his support of the Irish Music Industry. John has also presented numerous live radio and TV simulcasts including “The Dublin International Piano Competition,” “Musician of the Future” from the National Concert Hall Dublin and “Messiah” for Channel 4. 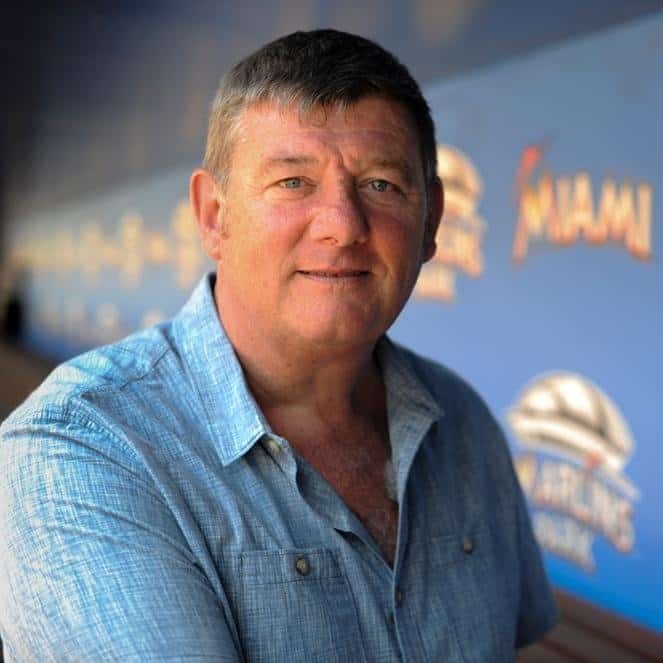 John Creedon’s work has brought him to the Middle East, Africa, China, India, Australia, The Arctic Circle and all over Europe and North America. His great passions include theatre, live music, travel, gardening, angling, natural history and sport (particularly, following his beloved Cork City FC in the National League). Recently John received a Diploma in Regional Studies and Folklore at University College Cork and has studied Gaeilge Labhartha (Spoken Irish) at UCC and traditional flute at Cork School of Music. In 2005, John anchored “The Capital of Culture Opening Ceremony” in front of 100,000 people on the streets of Cork. John regularly hosts national award ceremonies and concerts and is in demand as an MC and after dinner speaker. He has addressed the Trinity College Dublin, Philosophy Society and has been honoured by the Cork Person of the Year Committee.